Richard L. O'Rourke Receives the 2017 Above the Bar Award - Keane & Beane P.C. 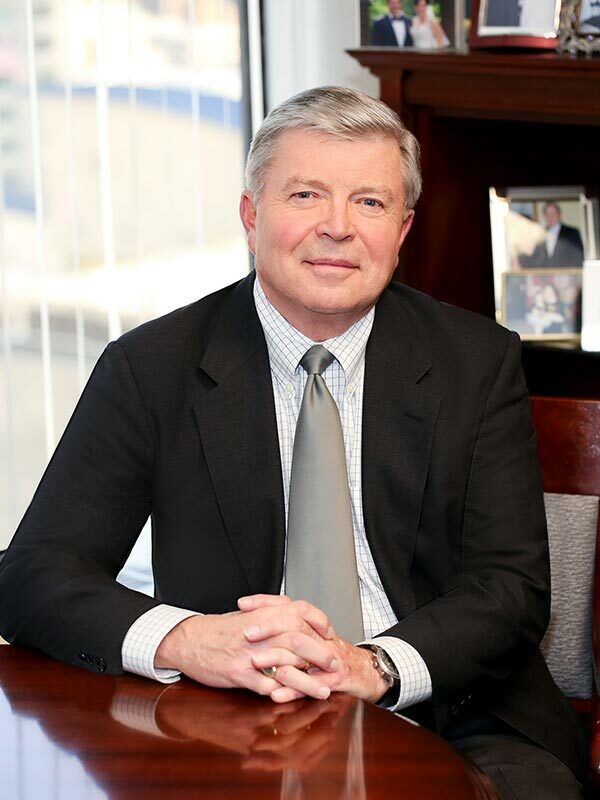 On June 8, 2017, at a ceremony held at Whitby Castle, Richard L. O’Rourke was presented with the Above the Bar Award for Leading Land Use Attorney in Westchester County at the 11th Annual Awards Program recognizing outstanding Westchester Attorneys. 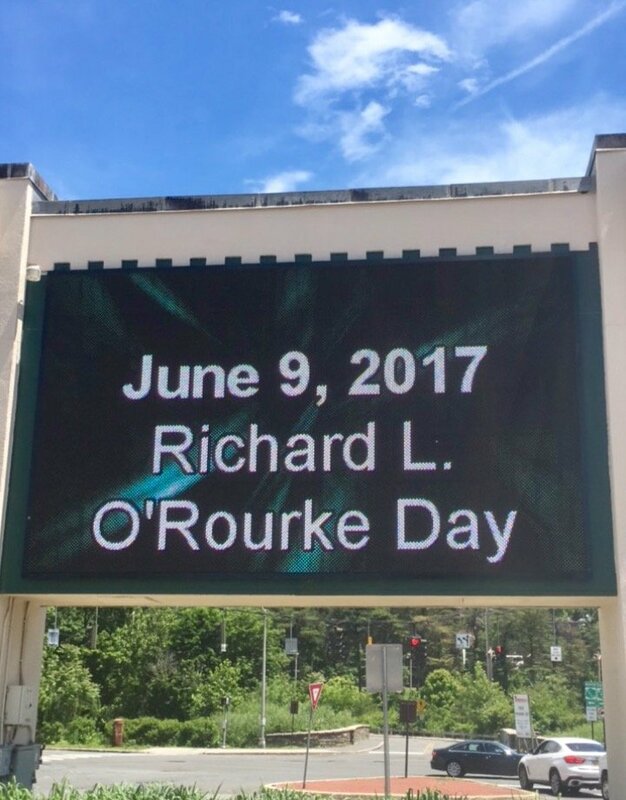 In conjunction with this honor, Westchester County declared June 9, 2017 “Richard L. O’Rourke Day”.